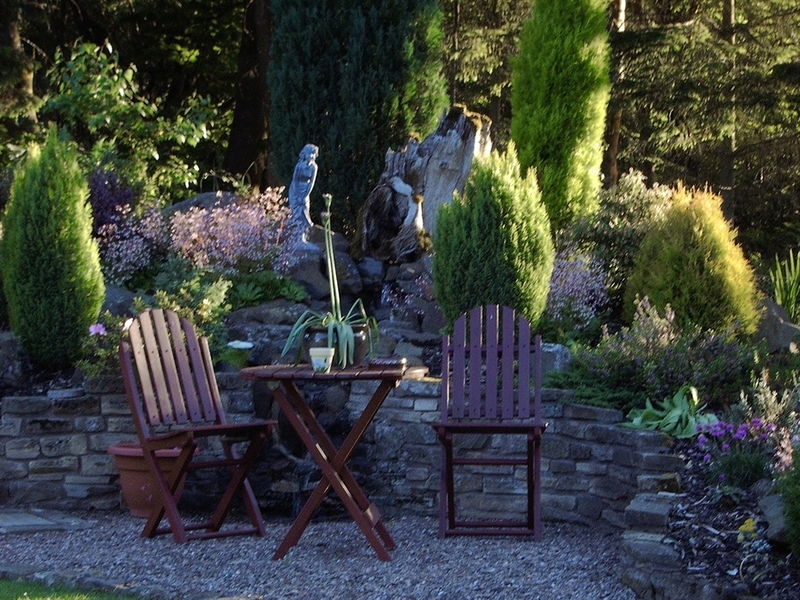 JEDBURGH'S FIRST AND LONGEST ESTABLISHED FIVE STARS BED AND BREAKFAST IN THE SCOTTISH BORDERS. AWARDED VISIT SCOTLAND'S PRESTIGIOUS THISTLE AWARD IN 2005 AND THEIR GOLD AWARD IN SEPTEMBER 2009. 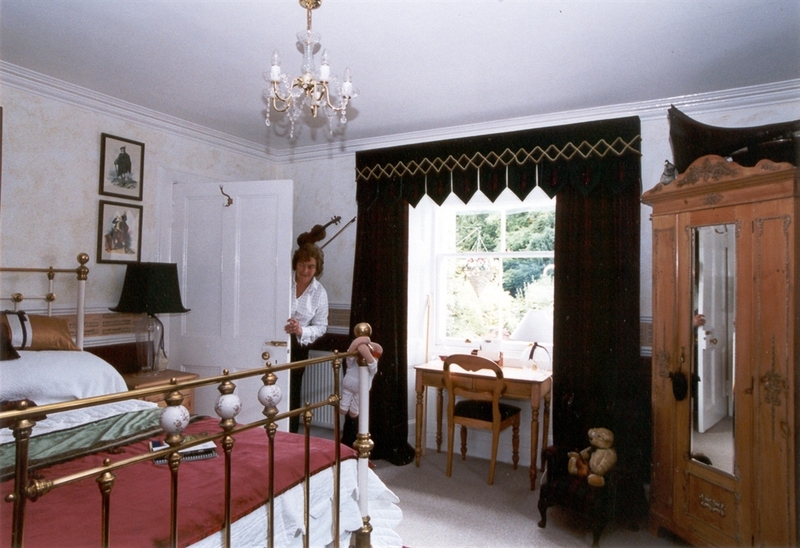 The School House Bed and Breakfast were the winners of Visit Scotland's Thistle Award for Customer Care in 2005 and a Finalist in 2004. These awards are open to all members of VisitScotland's Quality Assurance scheme and, no matter how large or small the business, it's the size of the welcome that counts! 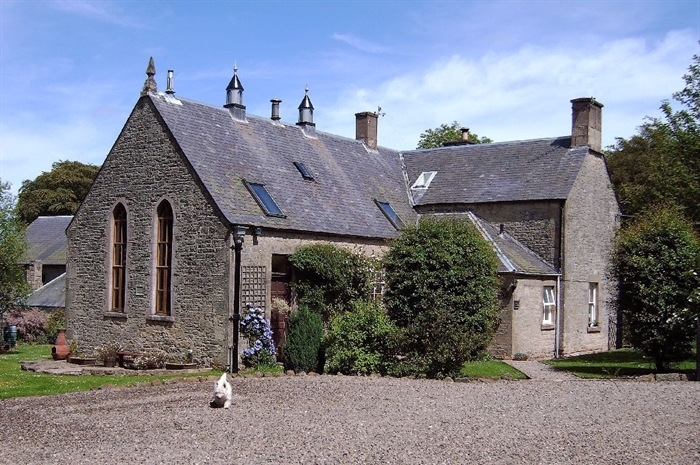 The School House at Edgerston lies in the heart of the historic Scottish Borders. Built in 1845 by the owners of the Edgerston estate the school served the local community until 1945. 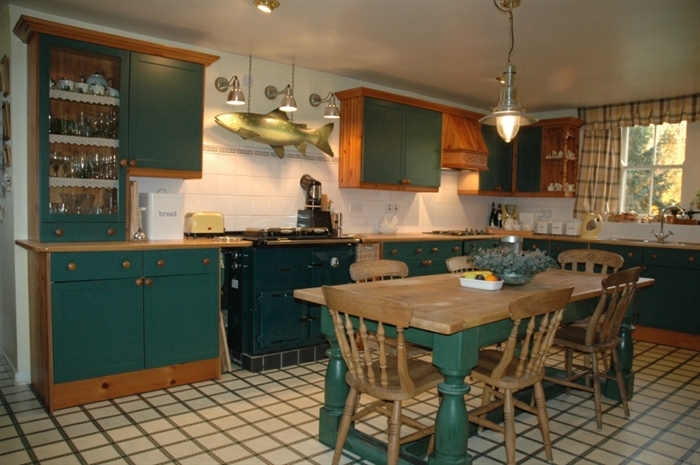 This listed historic structure has now been carefully modified and tastefully furnished to enhance the period features of the building and to create a very high standard of comfortable and friendly accommodation for up to four people. Each room has a unique theme and has been furnished with antique and period furnishings. The bedroom on the ground floor has a double bed and an ensuite shower room. The bedroom on the first floor has twin beds and a private bathroom. The guest lounge has an open fire, TV, video, library, maps and touring information. 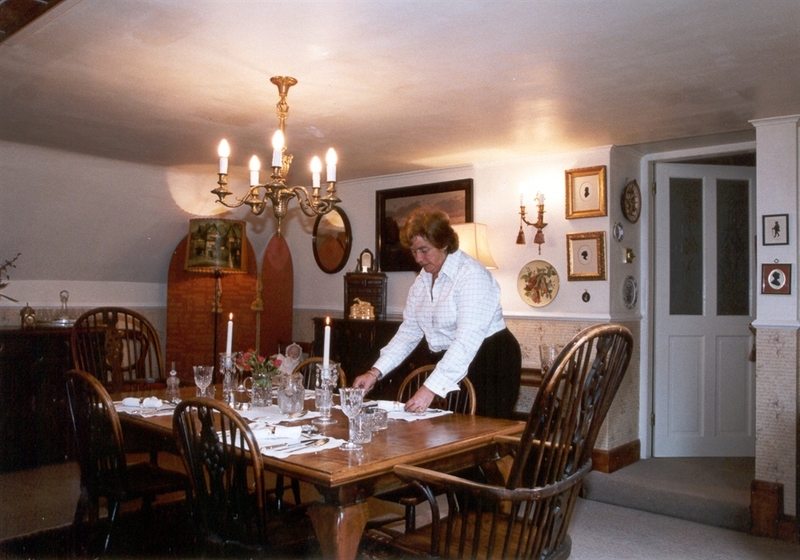 Breakfasts are served in our farmhouse style kitchen and for those taking dinner there is our romantic minstrel gallery dining room. Guests are offered a superb range of traditional Scottish cuisine such as local venison, salmon or Border lamb. Catering for any special diet is also available by prior arrangement. Guests can also relax and enjoy the rural setting from one of the seated areas in the large garden or take one of the walks in the woods and farmlands. There are many towns and places of historical and scenic interest in easy reach of Edgerston. 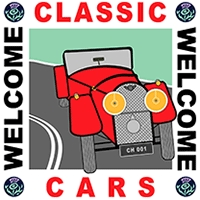 We can help you plan your tours or activities in the Borders and can provide you with any detailed maps. Golf, fishing, riding, cycling and hiking is available by prior arrangement. **Please note unfortunately we are unable to accept payment by credit card. The School House B&B at Edgerston The School House B&B at Edgerston Twin Room, upstairs, with private bathroom Breakfasts are served in our country style kitchen Double Room, downstairs, with en-suite shower room Rockery and water feature Dining Area in our minstrel gallery Overnight use of our garage is appreciated by bikers & cyclists.